“The book is a timely addition to the growing critical works and translations in Gao Xingjian studies. 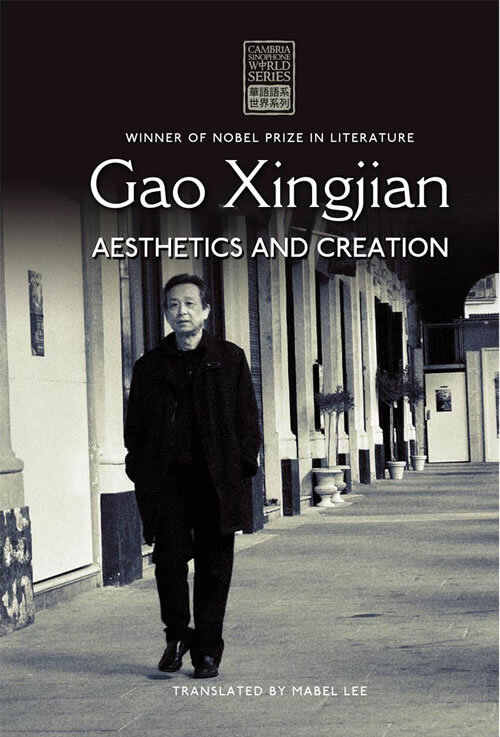 It also announces Gao (to English-language readers) as a major voice in literary aesthetics and politics, a Chinese Nobel Prize winner who remains a leading figure in creative circles and in dialogues and debates between China and the West. The English translations are easy to read and help to explain concepts of Gao’s that are not readily understood in Western languages. The work has been edited carefully and, while the language is appropriate for a critical work, technical terms have been explained and translated into common usage for lay readers. It is a beautifully produced book, with a cover that shows the writer Gao Xingjian engaged in deep introspection … highly readable and engaging.” Read the full MCLC review the Cambria Press blog.